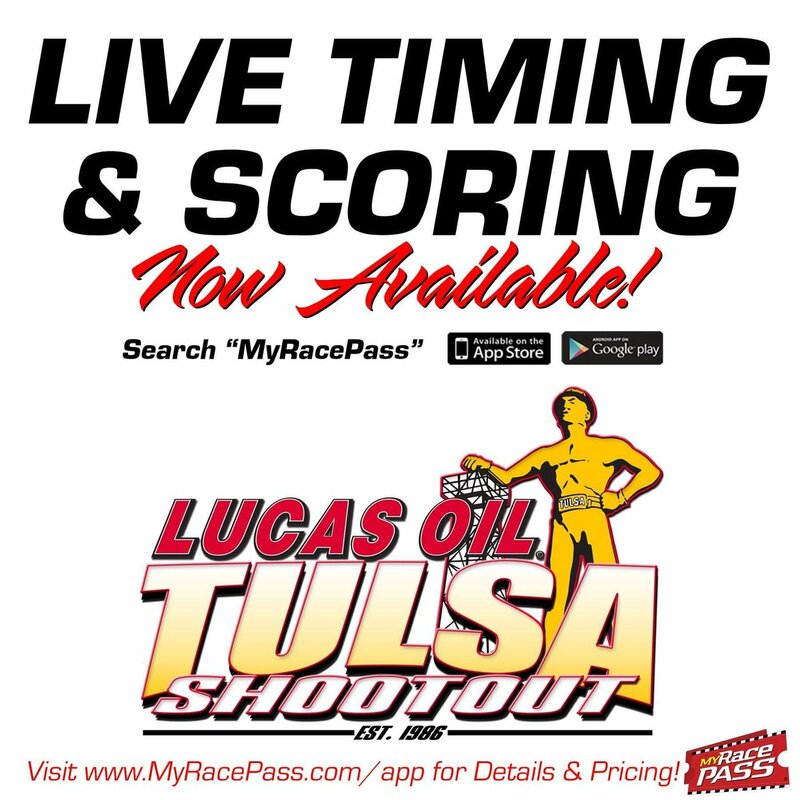 Before the Chili Bowl National Weekend, you have the Lucas Oil Tulsa Shootout. 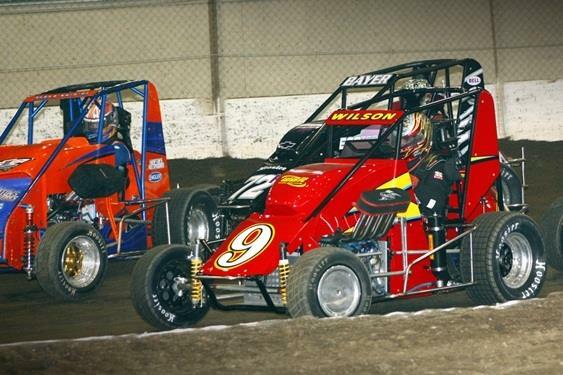 The Tulsa Shootout in Tulsa, Oklahoma is the largest event for micro sprint racing in the country. Going into the 33rd year of this prestigious event, many drivers dream of bringing home the Golden Driller. With the numbers of entries growing every year, a record 1,249 total entries, among 615 drivers in 2016 makes the Tulsa Shootout an event for every race fan and driver to experience. 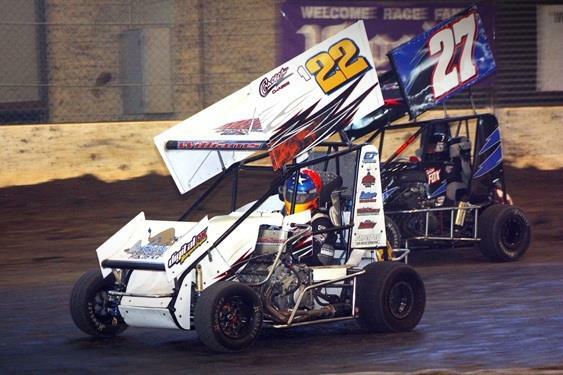 The Tulsa Shootout is a multi-day event that encompasses eight different racing classes including 600cc Outlaw Winged and Non-Winged Micros, 600cc Stock Winged and Non-Winged Micros, ASCS ECOtec Midgets, Restricted Micros,1200cc Winged Mini Sprints, and the exciting Junior Sprint class for the kids from 6-12. 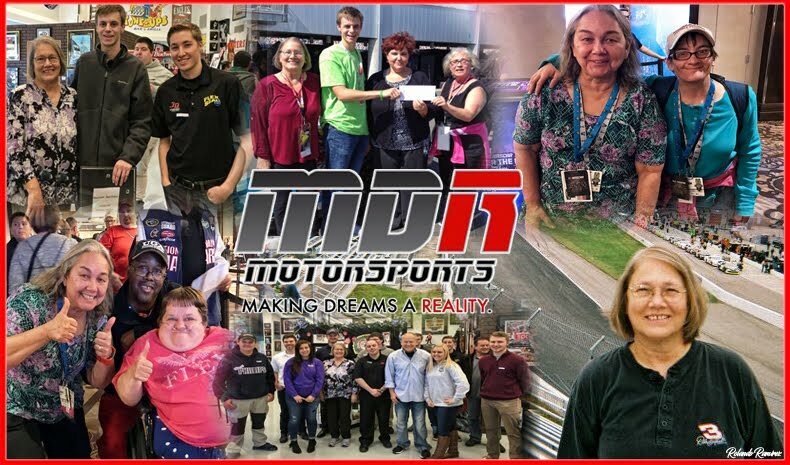 You’ll see drivers from all over the country attending this event ranging from amateur to professional, ages 6 to 60! Invite your friends, invite your family. 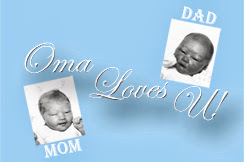 This is something you do not want to miss! 2017 NASCAR Camping World Truck Series Champion, Christopher Bell entered into five divisions for the Tulsa Shootout. 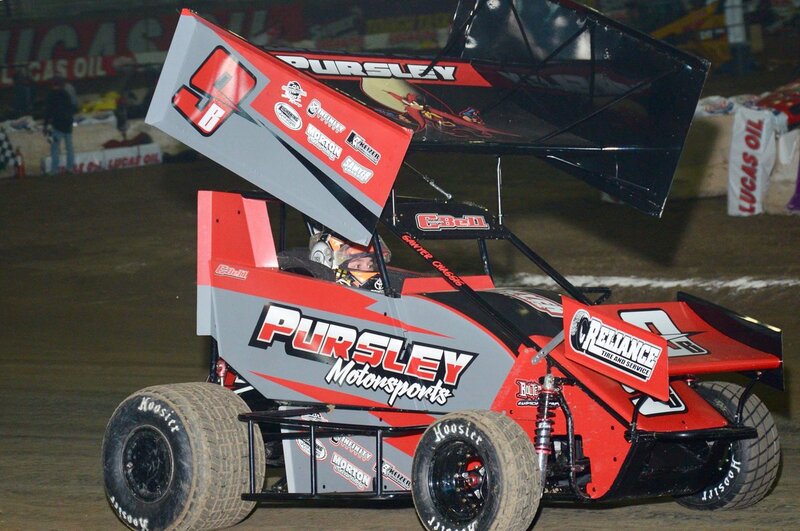 In this 32nd edition of the Tulsa Shootout, Bell’s best finish came in the A-Class Non-Wing Feature with a run from seventh to second as Frank Flud picked up his second career Non-Wing win and fourth overall Golden Driller since 2014. If you are not able to attend, the Shootout is live streamed online on http://www.racinboys.com. The broadcast is a PPV event. The Tulsa Shootout is also is filmed for broadcast on the MAVTV Motorsports Network. 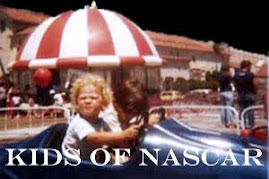 Typically, the TV broadcast is broken up into two shows and features the final night's A-Mains. The first one-hour show is shown two weeks after the event. 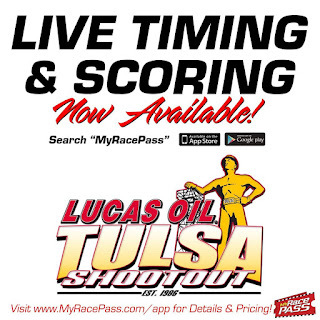 You can also avail yourself to live timing for the Tulsa Shootout by using the MyRacePass mobile app. The app is free to download for Android or iOS and includes lineups, results, live timing, and more. Get the app at https://www.myracepass.com/app .